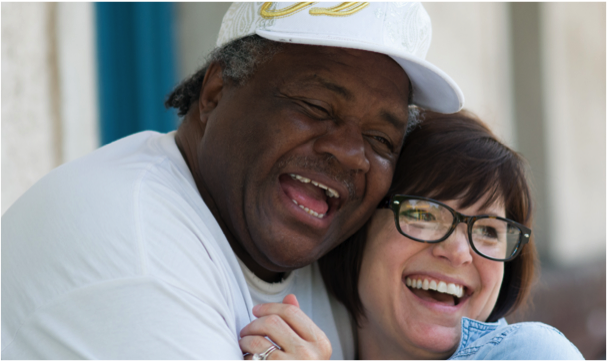 Over eighty-six cents of every dollar goes directly to housing, food, services and resources for the homeless neighbors we serve in Charlotte, NC. Does your company match your gifts to charity? Donate 100% - Add 3% so that 100% of the donation goes to Urban Ministry Center. Urban Ministry Center has partnered with Network for Good to securely process your online credit card payment via Network for Good (tax ID 68-0480736). This transaction will appear on your credit card statement as "Network for Good." This transaction is subject to Network for Good’s Privacy, Security & Disclosure Statement and the Charitable Solicitation Disclosure. Our volunteers come from all walks of life. Each one is a blessing to our homeless neighbors. Please consider volunteering as an individual or with a group.